Knoxwood Wildlife Rescue Trust is proud to announce that we are now part of the Charity Partners program at Ark Wildlife! A fabulous site that sells the very best food for British hedgehogs. 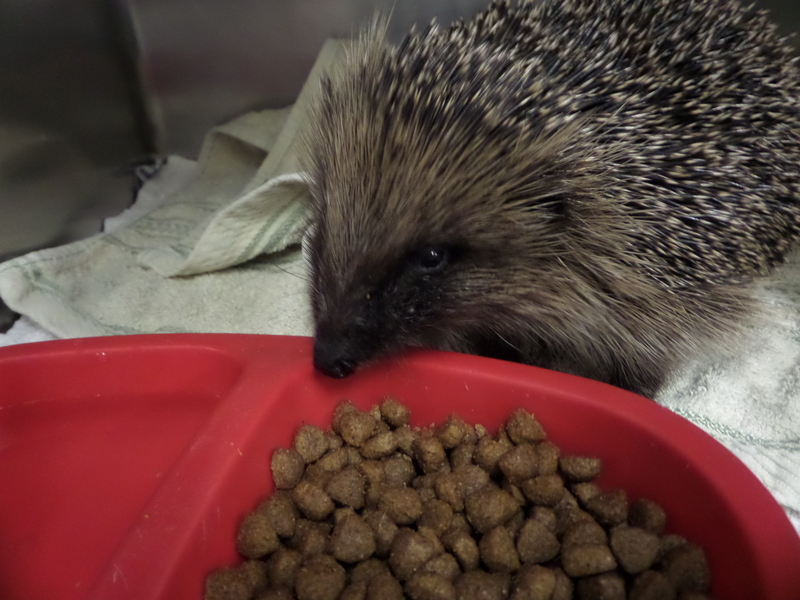 We use their foodstuffs all the time and recommend their Original Hedgehog Food to all our hedgehog supporters. If you are a new customer with Ark and place an order through this link we will get 5% of whatever you spend EVERY TIME you shop with Ark! Shop with Ark & support Knoxwood!